Dolenj’c is a hotel, restaurant, pizzeria and bowling in Novo mesto, 100 meters from the highway exit, Novo mesto-west, which connects Ljubljana and Zagreb. 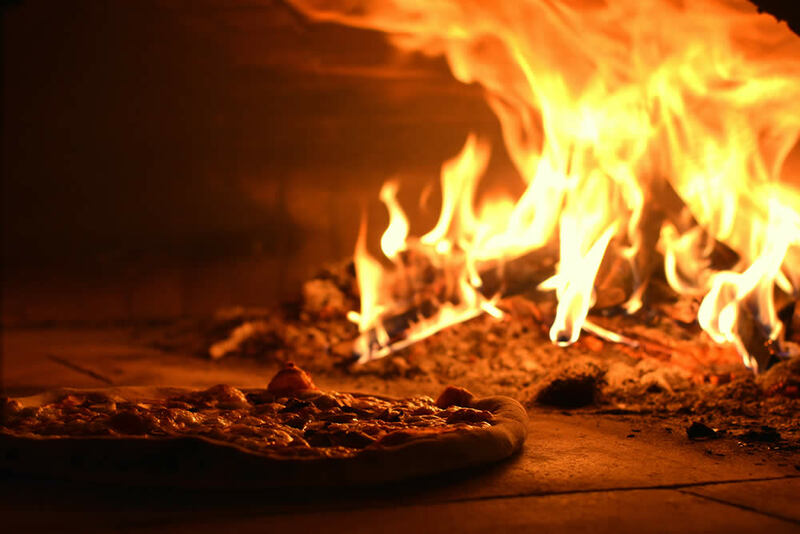 The Dolenj’c restaurant serves dishes made from locally grown ingredients, their pizzas are baked in a wood-fired oven and in addition to the pizzeria there is a modern bowling area with four lanes. Hotel Dolenj’s offers accommodation in modern, air-conditioned rooms. 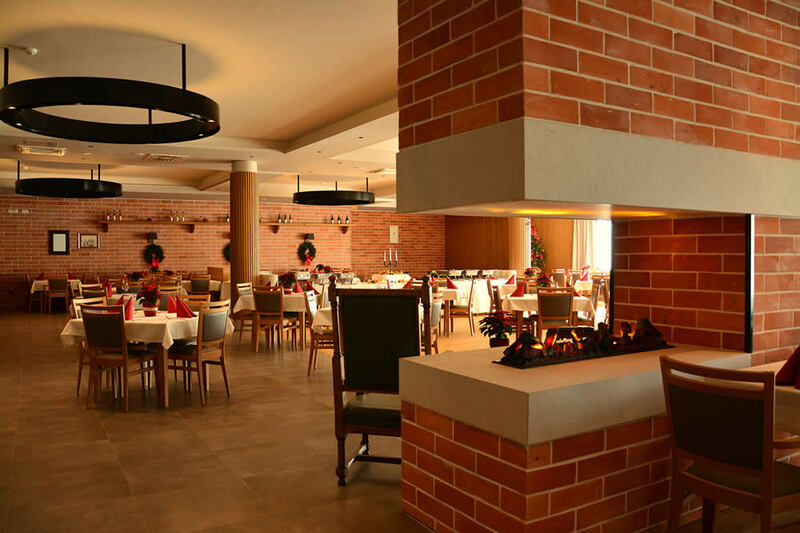 The Dolenj’c restaurant can accommodate up to 240 of culinary enthusiasts. In the central part of hotel Dolenj’c, next to the bowling are, there is the pizzeria with a wood-fired oven. The pizzeria’s offer is based on recipes a Dolenj’c loves to eat at home, and those which left an impression around the world. 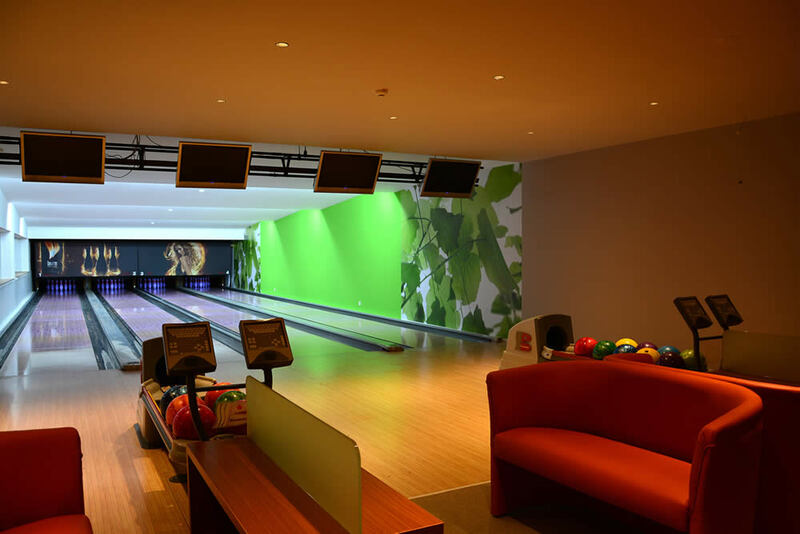 In the central area of the ground floor is the bowling area with 4 modernly equipped and computer-guided lanes, which attract both sports enthusiasts, as well as fun-loving individuals. All your questions will be answered as soon as possible.